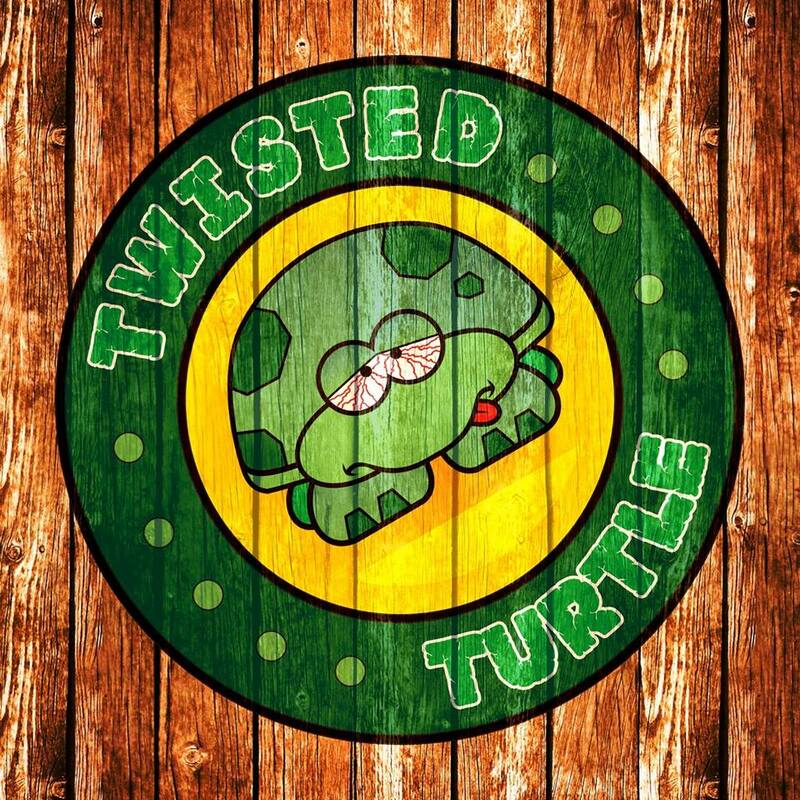 Twisted Turtle is Grand Junction, Colorado’s downtown leader in nightlife! If you’re the kind of person who likes live DJ’s and enjoy meeting amazing people in a huge environment, this is the place for you! At Twisted Turtle, our drink prices and drink specials can’t be beat. With having a bar staff that is repeatedly voted the best bartenders in Grand Junction Colorado, You don’t even need ask if they know how to make you something special…. They do. We are always ready and waiting to serve you, your friends, and with space for even corporate events and outings. We’re open 6 days a week. Closed on Mondays.